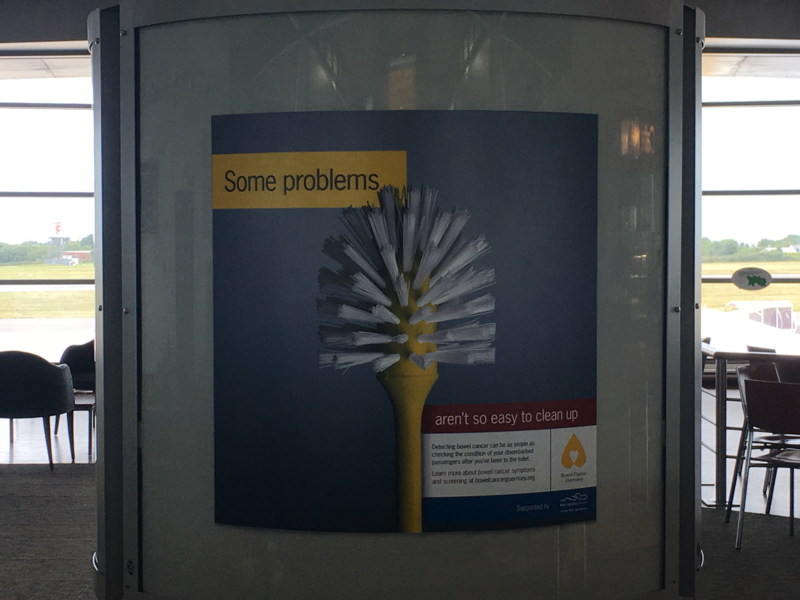 Have you seen our new advert at Guernsey Airport? We have once again teamed up with MUG to jointly raise awareness of Bowel Cancer. 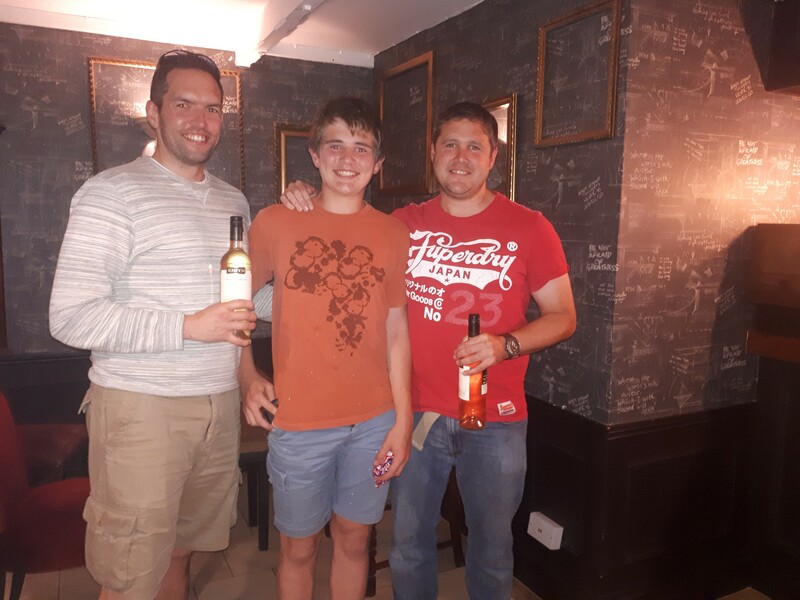 Congratulations to the winners of our annual clued walk around Les Douvres – Harrison’s team. 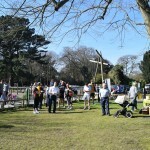 And a big thank you to everyone who supported the event. 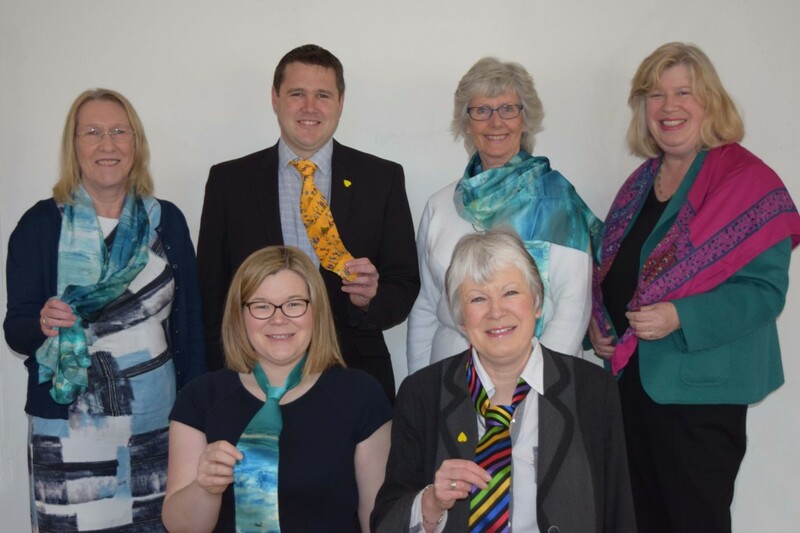 The Directors of Bowel Cancer Guernsey sporting their ties and scarfs for Loud Tie Day 2017. Bowel Cancer Guernsey were very pleased to be invited to speak at a Guernsey Cancer Support meeting about the work of the Charity. 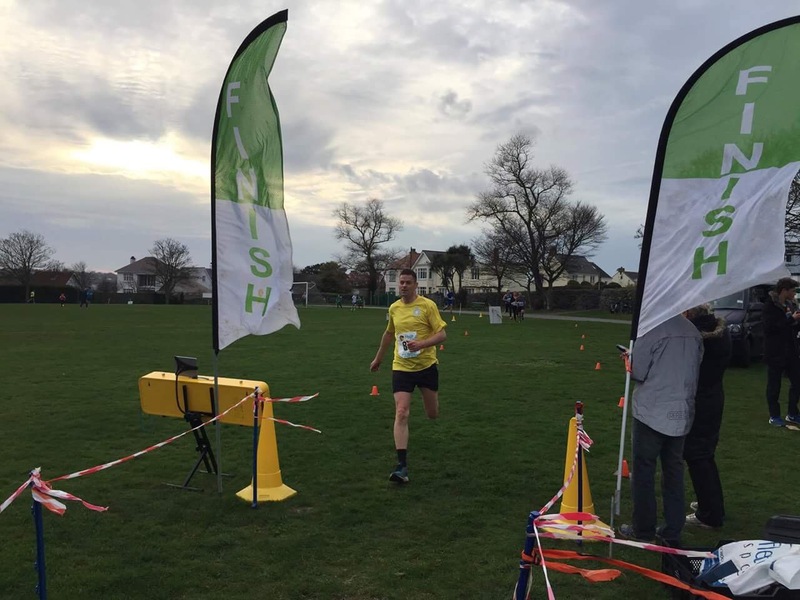 Photos below of JP Bisson raising funds for Bowel Cancer Guernsey. Thank you for your support. On Wednesday 5th October we teamed up with Maddy Diligent from Guernsey Fit Guernsey to offer a free outdoor gym session at Saumarez Park. The morning session involved Maddy talking a group through each piece of equipment including tips on how to warm up and cool down. 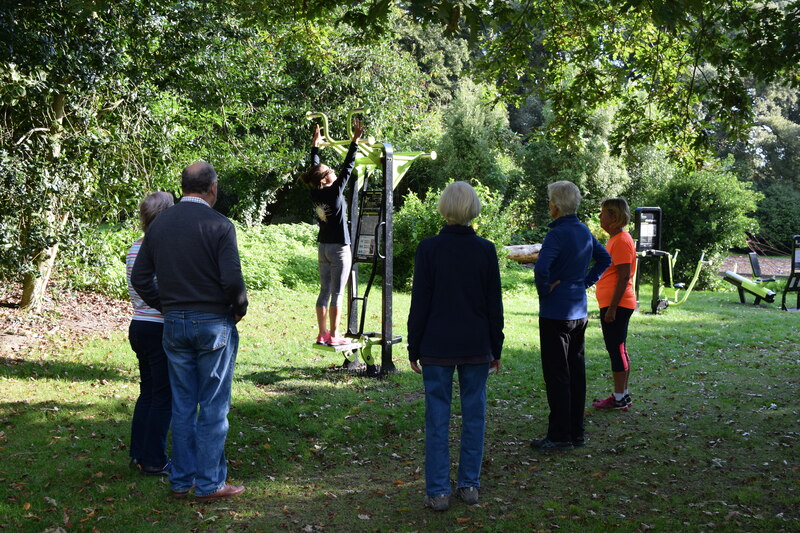 Maddy also explained what to use to target certain areas of the body and she also gave different ways to approach the equipment depending on fitness level. ‘The equipment is really impressive! There’s a wide variety and something for everyone. The session was useful as it gave people the opportunity to give something new a try and ask questions if they were unsure of anything,’ explains Maddy. 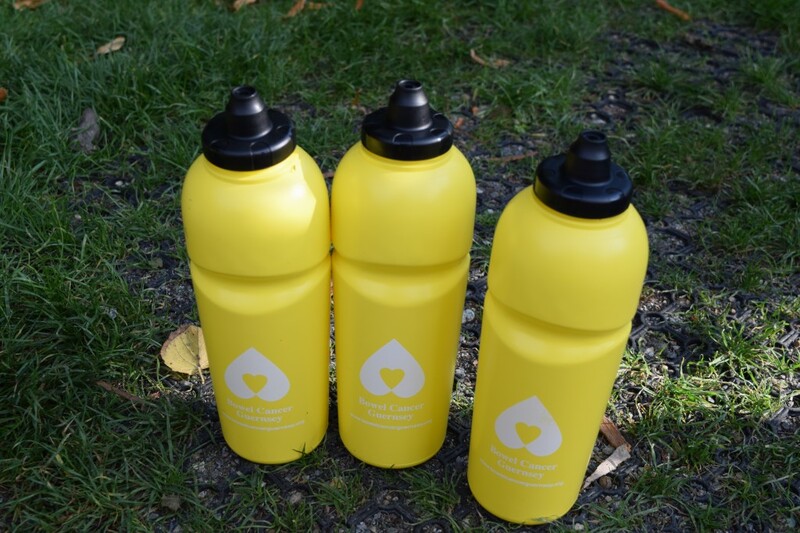 Everyone was given a free Bowel Cancer Guernsey water bottle and information about becoming a Friend of Bowel Cancer Guernsey. ‘Research has suggested that inactive people have an increased risk of developing bowel cancer so regular exercise is really important. 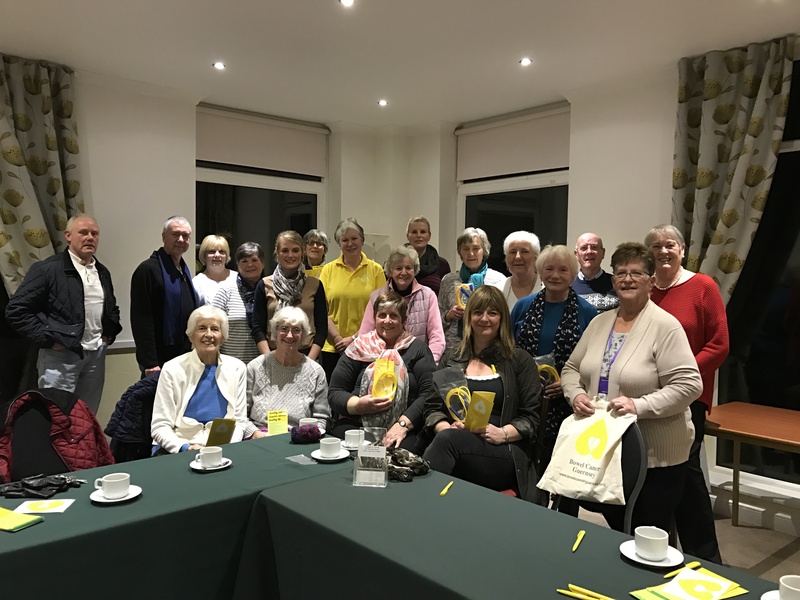 The session proved valuable as it has raised awareness of the facilities available to islanders,’ says Anne Brouard from Bowel Cancer Guernsey. 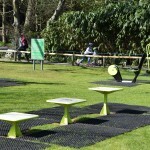 The outdoor gym is free to use and instructions are provided with each piece of equipment. 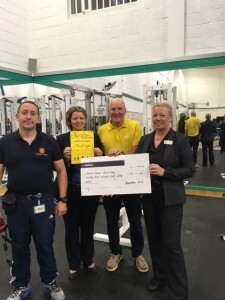 Bowel Cancer Guernsey opened the gym earlier this year to help people of all ages and abilities get active as part of the work that it does to prevent the disease. Feel free to head down, get your heart rate up and enjoy the health benefits! In July 2016 the Office of the Committee for Health & Social care took the difficult decision to suspend the Bowel Cancer Screening programme due to the lack of on Island capacity. Since July staff have worked tirelessly to secure an alternative consultant whilst assessing the benefit of other screening options. Today, 6th September 2016, Health & Social Care are delighted to announce that they have successfully secured a partnership with The Aberdeen Clinic to supply a bowel cancer screening service for the remainder of 2016 while the future service for 2017 onwards is fully evaluated. 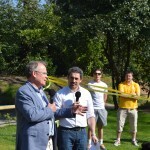 This partnership is being funded using the money that was ring-fenced for bowel cancer screening. The cost is comparable to having a specialist on-Island. The Clinical Director and the Lead Endoscopy Nurse from the clinic, together with Health & Social Care staff, will re-instate the previous service and undertake bowel screening once a month over a full weekend period. This will reinstate the previous volume of activity. The first clinic will take place over the weekend commencing 16 September 2016. Deputy Heidi Soulsby, President said: ‘In addition to this exciting news, the Committee for Health & Social Care will be taking a policy letter to the Assembly to request that the restriction imposed on the Committee by a resolution of the States dated 9 December 2015, regarding the type of screening provided, be removed. In the first instance, all patients on a waiting list who have had a pre-screening appointment will be the first to be contacted by Health & Social Care staff over the next couple of weeks. Thank you to all who took part in the Prison Skipathon. 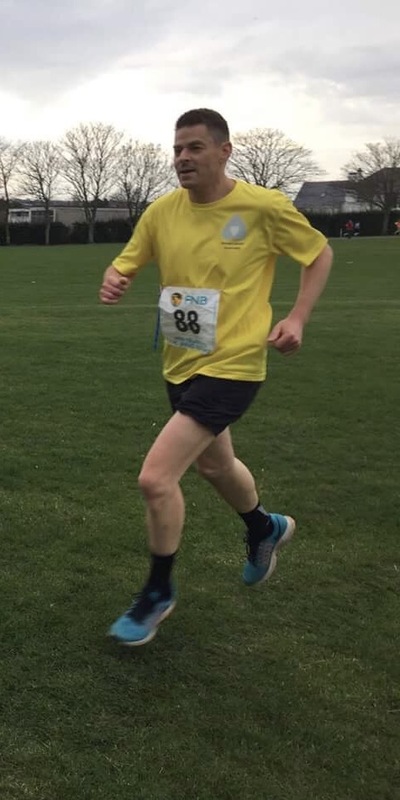 A total of £93.50 was raised. 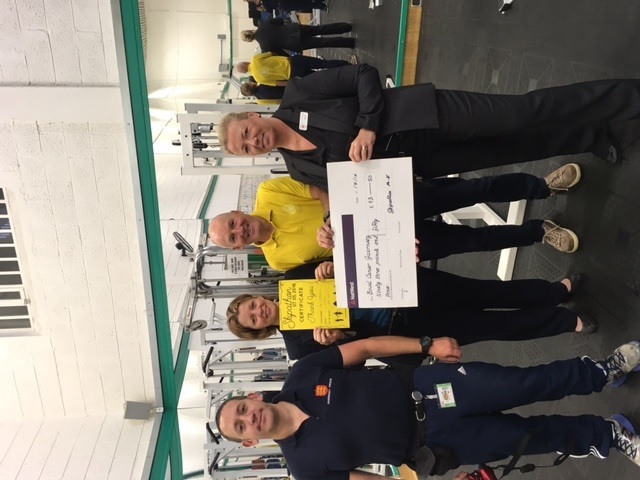 Paul Riley collecting the check from Mark Keeling and staff in the Prison Gym. 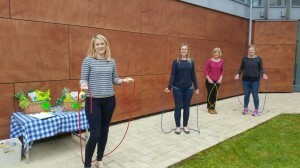 The Finance Team enjoying the skipping challenge during Bowel Cancer Month in April. 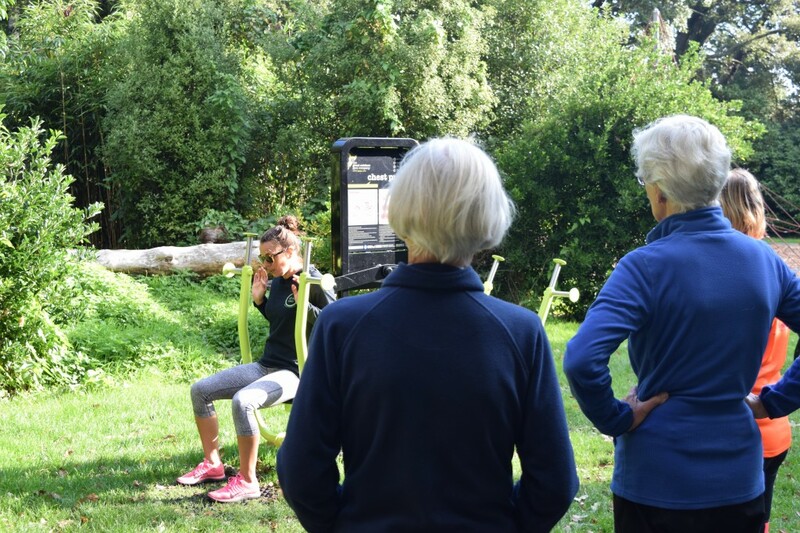 A new outdoor gym has opened at Saumarez Park, thanks to a donation from Bowel Cancer Guernsey. 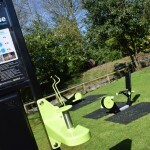 The fitness area, which boasts 10 different exercise stations, is sited next to the playground and it’s hoped the equipment will help get islanders moving more. 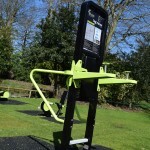 The equipment, which cost £23,124.00, is free to use and suitable for people of all fitness levels and abilities. However, the risk of bowel cancer, like a number of other cancers, can be reduced by lifestyle factors such as a healthy diet and exercising regularly. 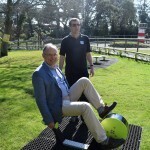 Zef Eisenburg, Chairman of the Saumarez Park Playground Appeal, has been closely involved with the project from the beginning and has shared his considerable expertise to get the most appropriate and best quality equipment. 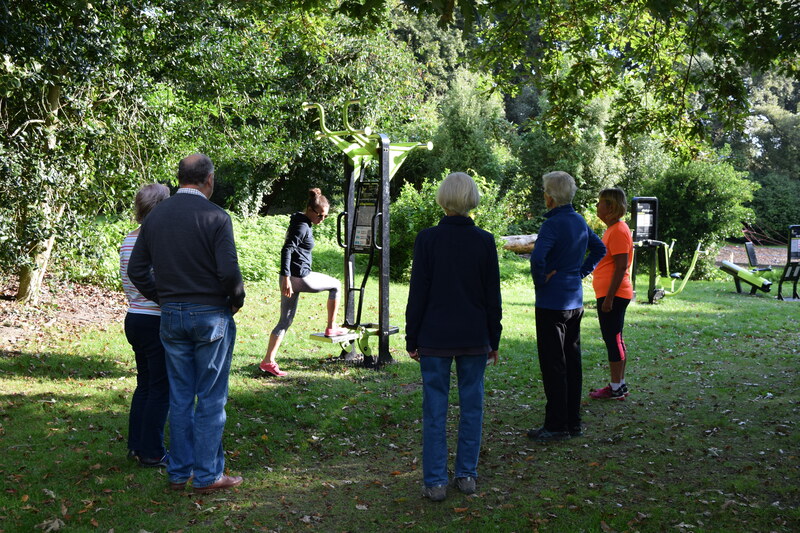 The 10 different stations have been chosen to offer an introduction to resistance training, working core, leg and arm muscles as well as cardiovascular fitness. Some stations use one’s own body weight to create the resistance, such as the Leg Press bench and the Bench Press station. 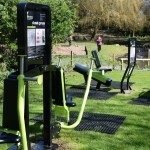 Other machines will look familiar to gym goers, including the Spinning Bike, Seated Row and Cross Trainer. Wheelchair users can access a Hand Bike. 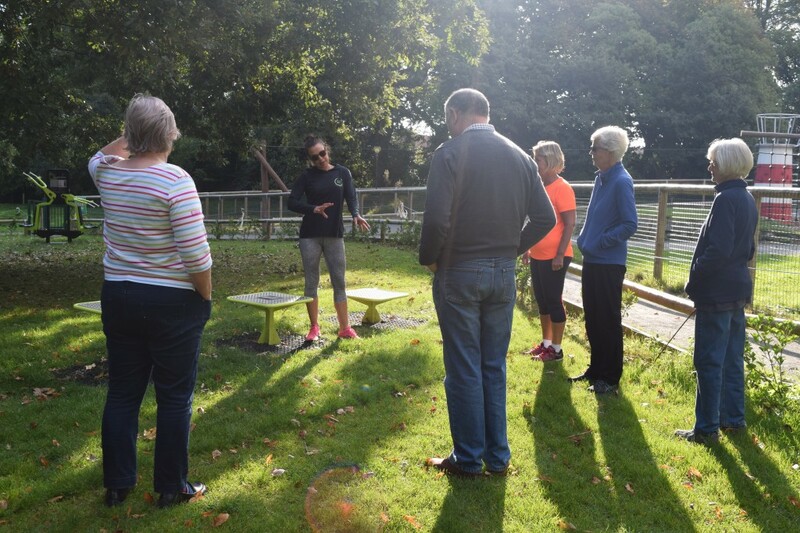 The charity hopes all islanders will use the outdoor gym, but with older people becoming less active and at a higher risk of developing certain cancers, the exercise facility is particularly aimed at people who are less fit and reluctant to go to regular gyms or classes. 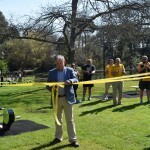 ‘Bowel Cancer Guernsey hopes that everyone will take advantage of this equipment to get moving a little more. 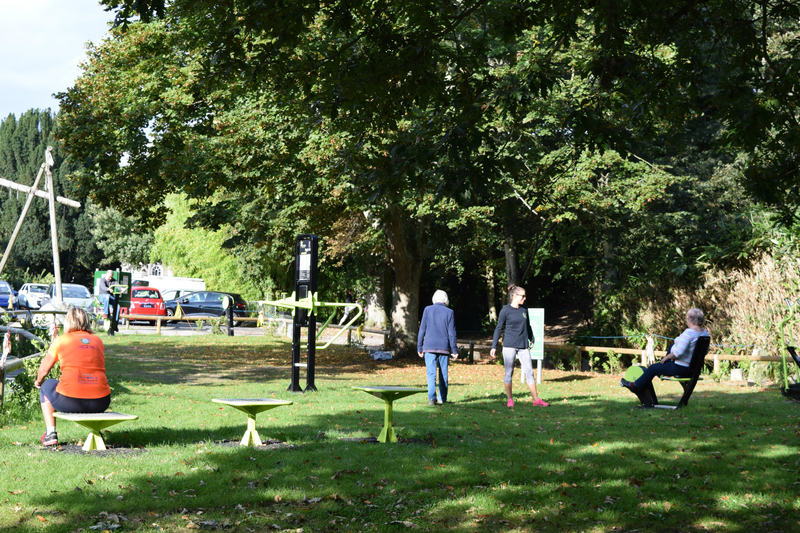 We believe the outdoor gym is a valuable addition to Saumarez Park,’ concludes Anne.